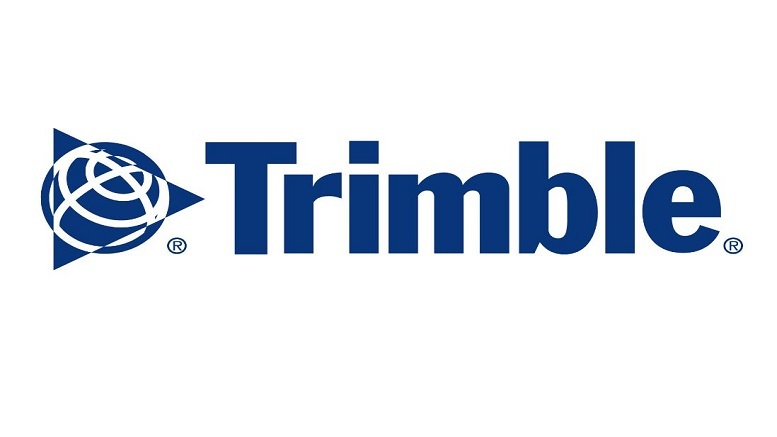 SUNNYVALE, Calif., Aug. 10, 2015—Trimble (NASDAQ: TRMB) announced today the launch of Trimble® VRS Now™ correction service in New Mexico. The commercial subscription service provides surveyors, civil engineers and geospatial professionals in the region with instant access to Real-time Kinematic (RTK) Global Navigation Satellite System (GNSS) corrections without the need for a base station. Using both the GPS and GLONASS constellations, the Trimble service delivers centimeter-level RTK corrections customized for each GNSS receiver’s location anywhere in the network via cellular communications. The Trimble VRS Now service supplies accurate, reliable and easy-to-use GNSS positioning for a variety of applications including surveying, urban planning, urban and rural construction, environmental monitoring, resource and territory management, disaster prevention and relief and scientific research. Service in New Mexico is a continuation of Trimble’s focus on providing solutions that enable customers to increase productivity by simplifying access to high-precision positioning around the world. Similar VRS Now services are operating in Illinois, Indiana, Iowa, Nebraska, Colorado, Florida, Alabama, Mississippi, Texas, Oregon and parts of Europe and Australia. Trimble VRS Now New Mexico subscriptions are available now through Trimble’s Authorized Business Partners or Trimble’s online store at: tpsstore.trimble.com. To learn more, go to: www.trimble.com/positioning-services. Be the first to comment on "Trimble Launches VRS Now Service in New Mexico"